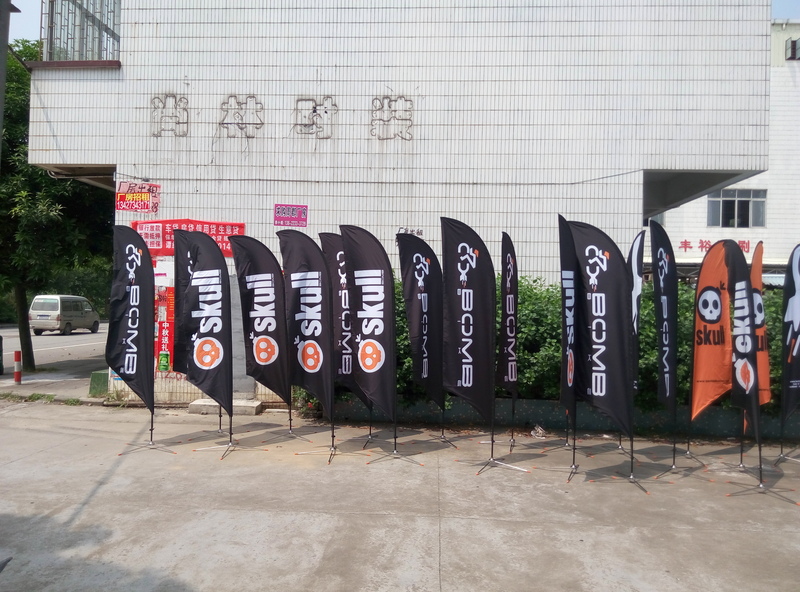 Product categories of Flying Banner, we are specialized manufacturers from China, Dye Sublimation Flag, Decoration Flying Banner suppliers/factory, wholesale high-quality products of Outdoor Printing Promotion Flag R & D and manufacturing, we have the perfect after-sales service and technical support. Look forward to your cooperation! Feather flags are one of the best advertising tools for any business to be noticed. Unique custom printed feather flags help you to display your logo or convey your message to the public indoor or outdoor. *Teardrop Flying Banner is free standing, light and portable, easy to use.